it help one to structure the thoughts and steps related to it, it is also important from the perspective of reaching out to potential investors. 1 A Mock-up For Your Startup Idea? A Mock-up For Your Startup Idea? However, have you wondered about how one can create a mock-up without investing a lot of money in it, at the nascent stage itself? This developmental stage is crucial, but given the limited resources most start-ups begin with, an inexpensive way is needed to create this framework. Because even at this stage, there’s uncertainty about the business viability of the entire idea. Here is a piece in Forbes that shares some of the ways to do it with minimal investment. So as you plan to create the mock-up, here some quick and inexpensive ways in which this can be done. Most of the complexity and investment related to mock-ups or prototypes arises if there is unclear vision or concept. A clear visioning exercise can help you have a specifically defined approach – your target customers, their profiles, the product or service specification, the vendors, different growth phases anticipated, the pricing factors, expected and unexpected challenges and so on. Getting informal inputs from some potential clients, especially if they are friends or acquaintances, who are close to you, is an easy way to get data and honest feedback that can feed into your mock-up. An initial validation like this helps to save massive time and money that could otherwise be spent in creating the mock-up. A detailed mock-up is needed, but it does not need to be perfect or polished. It can be a rough cut or draft version with all the requisite details. It should be professional and specific, but not too elaborate or extensive. Use guidelines that can help you draw your idea out in a succinct manner. The important part is to show a tangible end-product or service, even if it is a small-scale version of it. There are many free or low-cost tools available online which you can use to create a mock-up of your idea. So for example, you can work on the wireframes for your start-up’s website, using graphic design software like Sketch will help. Some websites like www.mockflow.com or www.framebox.org can be used for free to make the process flows, linkages and key aspects of your idea. One of the common ways in which many individuals get inputs from those in the same space is discussion boards or forums, Facebook or LinkedIn Communities and other such virtual peer networks. One can share broad elements of the start-up and get inputs or perspectives on what the mock-up should consist of. This is an easy and a non-paid way of getting inputs for the design elements of your start-up idea. Your mock-up can be framed along the lines of credible and well-established concepts like the SWOT Analysis or Porter’s 5 Forces. Many companies approach consulting firms for the same, but with good insights into these theories, replicating them into your idea’s actual prototype is not difficult. There are many free templates available which can be used to create the first draft. For example, if your start-up idea is linked to providing daily, healthy meals to organizations, your mock-up’s creation will first need a SWOT analysis and the 5-Forces approach to be used. Then each force will become a core principle for the mock-up. 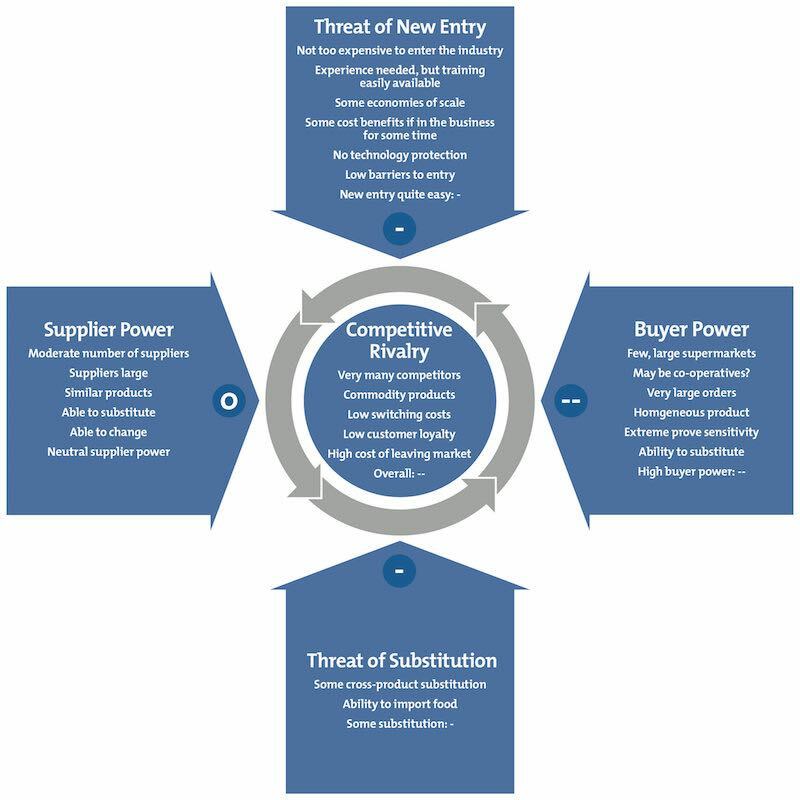 Supplier Power should share a sample list of suppliers you plan to use, their eligibility criteria, substitutions available, how to manage the short supply of some seasonal ingredients and so on. There are many mock-up templates that are available for an individual to formulate his or her start-up idea around. One can create a proprietary one too or use a combination of the templates that suit the needs. These provide more depth and context to the idea, allows you to make the mock-up exactly how you have envisioned it and communicates the message in a concise manner. Creating a mock-up of your start-up idea can be time-consuming and may require some investment in this design and development phase. But by using the above guidelines, you can ensure that this process becomes easier and the cost investments remain low. "Easy And Inexpensive Ways To Create A Mock-up For Your Startup Idea! ", 5 out of 5 based on 1 ratings.